Any other colours / flavourings you may like to add. 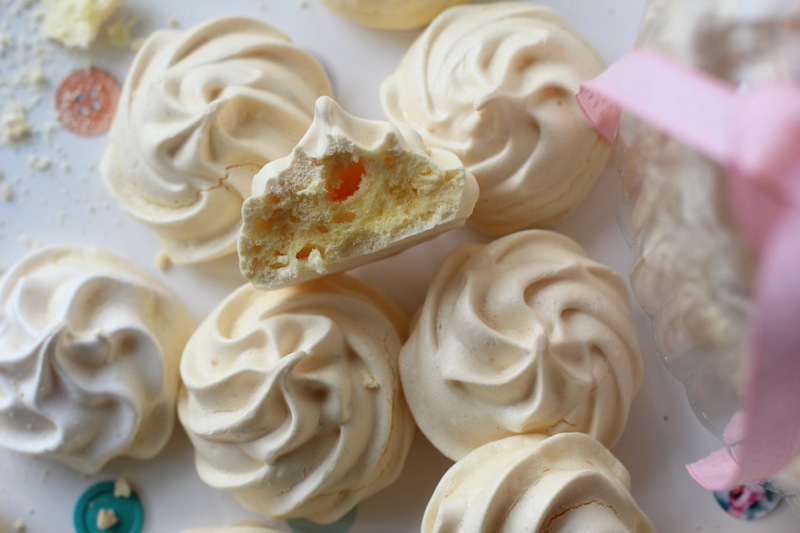 Thought you couldn’t have meringues anymore, now you were vegan or couldn’t eat eggs! Just to clarify, Aquafaba is the water from a can of beans and it whips up like egg whites! I prefer to use Butter beans, as you can’t taste any weird taste in them, but some people like to use the water from chickpeas or other beans. So I have been whipping up batch after batch of meringues and flavouring them every flavour you can imagine! I make Strawberry, Banana, Pineapple,Garden Mint, Bubblegum, Vanilla, Coconut,Passionfruit ..the list goes on, and I LOVE dipping the bottoms in Dark chocolate once they are baked! I have put the bake time as 2 hours, but please note that everyone’s ovens are different, and the bake time will also vary, depending on how large you pipe the meringues and other variants!! These should be baked on non-stick parchment paper and with the oven NO HOTTER than 100c! When the meringues feel dry on the outside and peel cleanly off the parchment paper, they are done. Removing them at this point will usually give you a nice dry outside and slightly chewy on the inside. However, i like my whole meringue crunchy, so I will leave them approximately 20 minutes longer, from the point they peel off the parchment paper, and then I turn the oven off and leave them in there to cool completely, which reliably gives me a nice crunchy meringue! 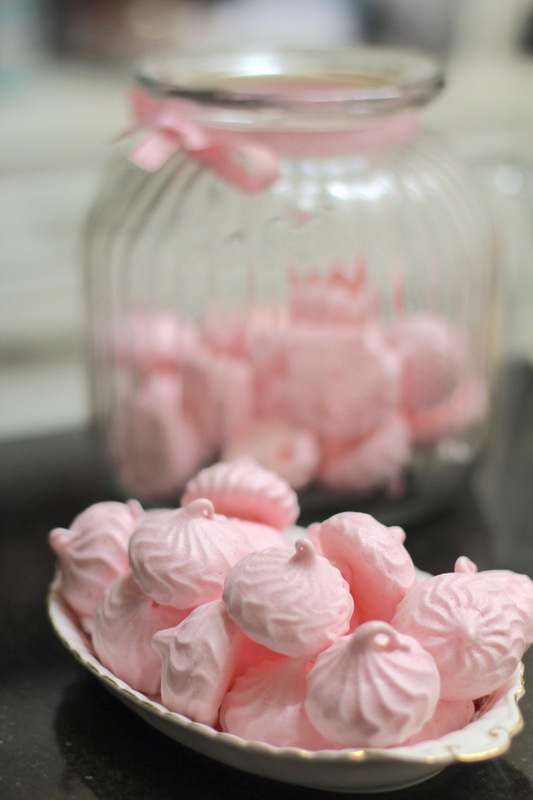 For the best looking meringues, use a piping bag. The Wiltons tips i would suggest to use would be 1M or 2D (open and closed star) or 1A which is a big round , and the tip i used in this photo to get this effect was the 4B. Please note re flavours and colours : SOME colours and flavours can collapse what was a perfectly good meringue! I have found this out by trial and error! I have had success with colour powders, for cake making, and also flavouring drops, which are 8 x stronger than shop bought extracts. In the UK , I buy my flavouring drops from Creamsupplies.com.uk. but I know in the USA and AUS you can buy brands, one of which is called Capella. Add 2 grams (1/2 tsp) Xanthum gum and then whip until it forms STIFF peaks. Gradually add the caster sugar bit by bit, whipping in well between each addition. The meringue should start to look thick and glossy and the sugar is all incorporated properly once there is no graininess to it. Add the vanilla extract and whip it in along with whatever colour and flavours you have in mind. At this point, if your meringue collapses, the culprit is the additives! Place into a piping bag and pipe on to non stick parchment paper and place into the preheated oven at no more than 100c. These were piped using a Large Wiltons 4B tip (USA)Wilton No4b Carded Open Star Tip (UK) Wilton Decorating Tip, No.4B Star and a 50 cm piping bag (USA) JB Prince Heavy Cotton Pastry Bag 20 inch (50cm) (UK) Master Class Reusable Cotton Pastry / Icing Piping Bag, 50 cm (19.5″) to give that nice fine rippled shape. Depending on your oven and the size of the meringues, they may take at least 2 hours. They shouldn’t brown or change colour at all. If they do- then your oven is too hot! 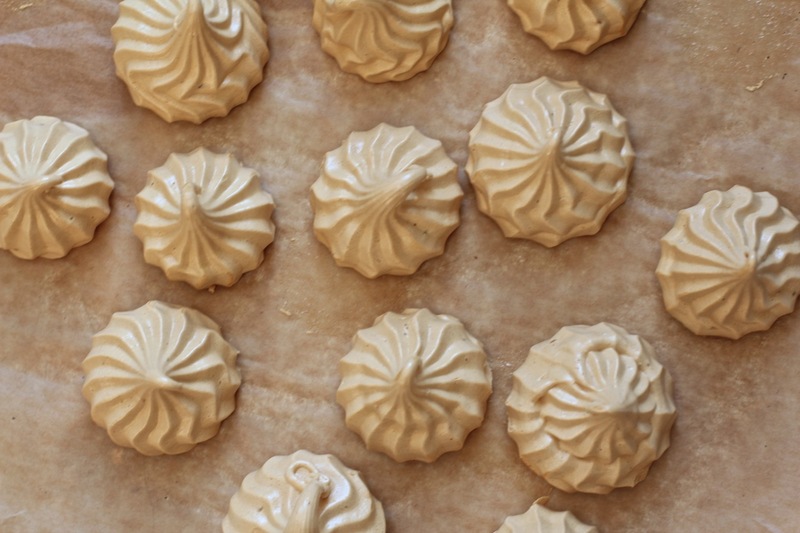 The meringues are properly baked once they peel off the parchment paper without sticking or tearing.At this point TURN OFF THE OVEN and let them cool in there completely with the door closed. Once cool and removed from the oven THEY MUST go straight into an AIRTIGHT jar or they will become sticky! If stored in an airtight jar, they will remain dry and good for a very long time! I just typed out a big long reply to your comment and my baby bashed on the keyboard and deleted it! :0 Needless to say, he's out of reach now, so here we go again! :) Firstly, Most of the sugar subsitutes will result in a massive fail like this. So far, Stevia has performed reliably for everyone- that is, left a big brown puddle on the baking sheet, so we can fairly safely say it will not work at all! The Aquafaba creates a foam structure when whipped, and combined with the sugar, when cooked, forms a brittle structure. On it's own however, if placed in an oven,will collapse, so it seems that it needs the sugar to work. There are a few people that have had success using Maple syrup, and a guy called Kevin Gough, in the Plantified Facebook group has been using a great new sugar replacement made from Cassava root and tested it out on both meringues, and the Lemon Meringue pie recipe, resulting in a stable foam, so you might want to come along to the Plantified facebook group and have a look at what he has been doing and ask some questions. I would recommend you try the recipe and steps exactly as noted, until you master it, and then experiment from there. That way, you have had success already, so it is less disheartening, when you try something else and it fails. Once you have mastered it, is is then easier to eliminate multiple causes of failure, as you know it worked with x,y and z but not with the extra addition. In the Uk, Butter beans are cheap and readily available. 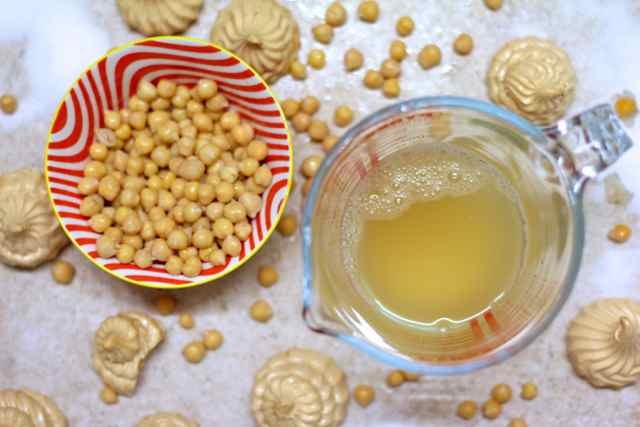 I prefer the taste, to chickpeas, as they make a totally neutral product, whereas I could always taste the chickpea in my finished product and didn't like it. 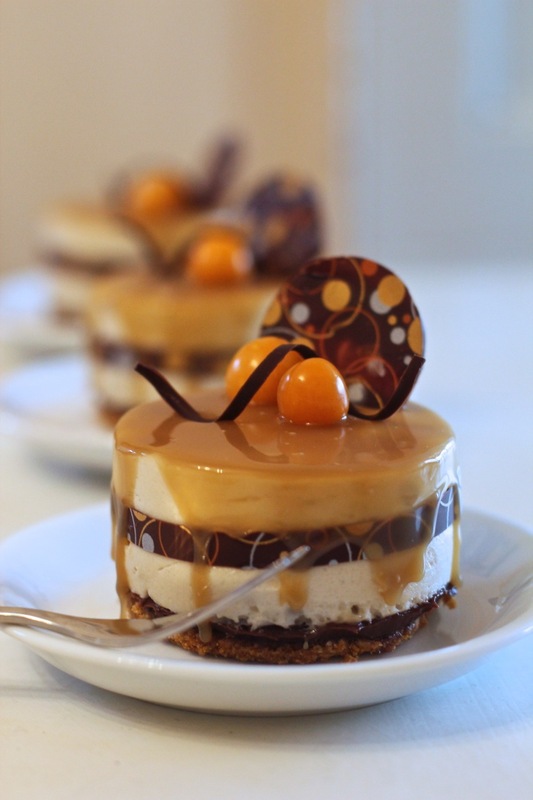 Always look for an unsalted bean, otherwise the salt will also affect the delicate flavour of desserts. If you can't find it unsalted, try making your own, and you can freeze it in batches for later use. Now I wanted to also ask, did you use the Xanthum gum in the meringue mix? Xanthum creates a very stable strong foam, and I use it in everything with Aqua faba. If you don't want to use / can't get Xanthum gum, then I suggest using cream of tartar. I add it to the Aquafaba before i even start beating, and the Xanthum gum results in a lovely marshmallowy, foam that holds its shape nicely when piped. If I am piping meringue nests etc, I will use 1/2 tsp Xanthum, and if I don't need such a crisp shape will reduce it to 1/4 tsp of Xanthum Gum. 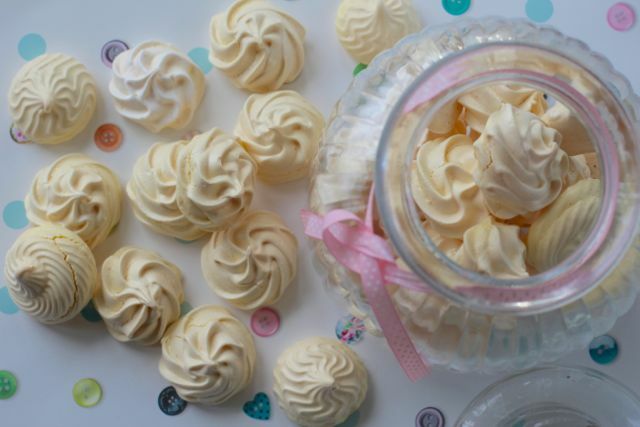 When I used to whip the meringue with a hand mixer it would take me approx 5+ mins to get it to stiff peaks and rather than hold the mixer still I would circle the bowl and cut through it continually with the mixer. You need to make sure that you are not using a plastic bowl that contains any residue, as any oily residue will create a failure. Use glass,ceramic or metal if you are not sure if the plastic bowl is totally oil free. Make sure you use parchment paper and not put them straight onto a tray also. As a side note,I have experienced one batch that never whipped past foamy (I think because i was lay and didn't clean the beaters properly between making stuff!) and I have had the odd batch look perfect and flop in the oven, later narrowed down to a new food colouring brand that I had used. If you want to avoid refined sugar, at least use it for your first few practices to nail the technique. 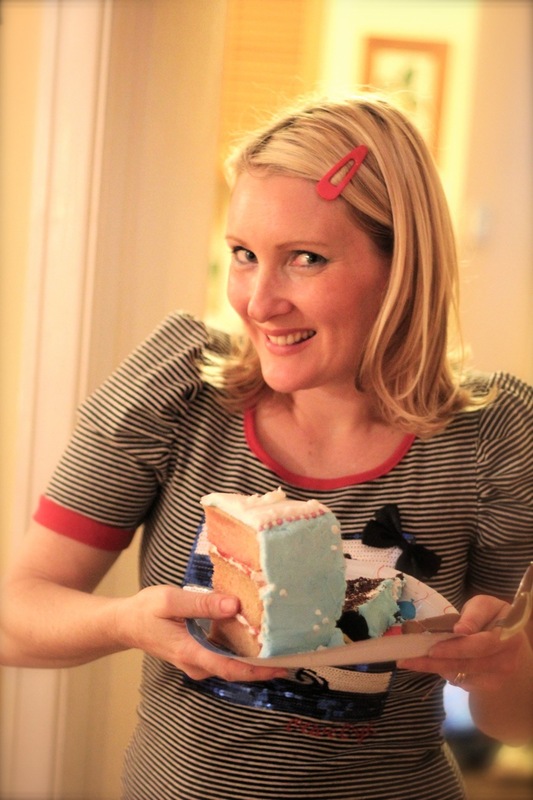 There are loads of wonderful things to make with it, so it's worth the puddling around to get it right at first! Once again, feel free to ask as many questions as you need to here or on the Plantified facebook group! 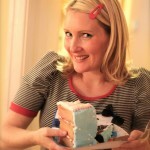 Hi Katrina, thanks for so many fab recipes and tips. Which brand(s) of butter beans do you use? I've had success with chickpea af but the Biona butter beans I tried wouldn't hold stiff peaks no matter how long I whisked, even when reduced. I agree about the faint taste left with chickpeas and would like to try butter beans again, but don't know which ones. Also, did you try using Xanthan Gum with it? Yes, a bit of Xanthan is good, too much turns it into a monster! lol! Try the Aldi beans...see how you go..if they do not work for you then something is wrong somewhere in your process, but we'll work it out... When I get the youtube channel up finally, I will do this as a recipe and talk you through it so you can see it in action!